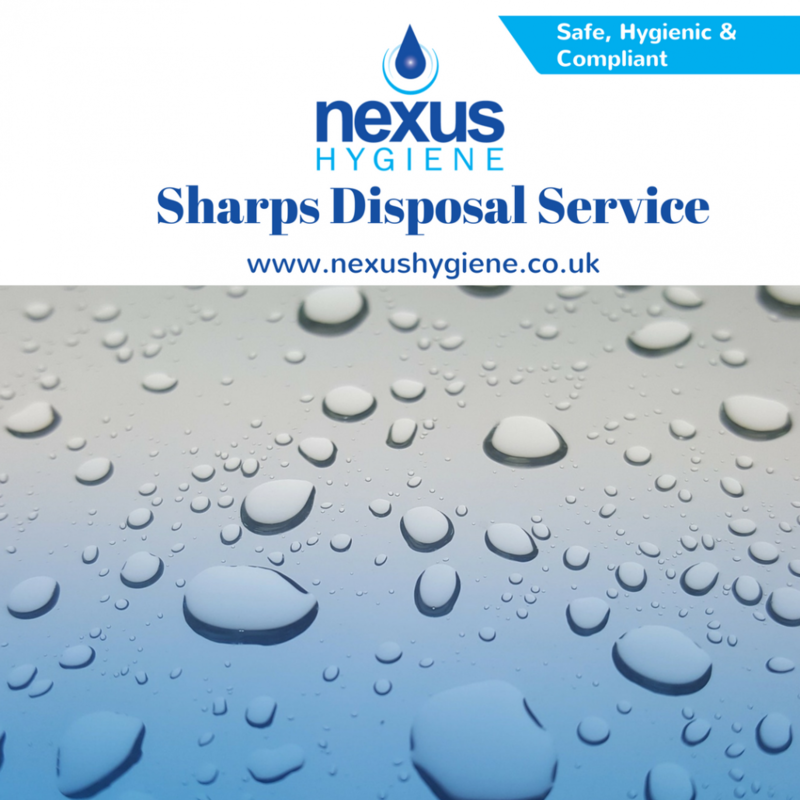 Nexus Hygiene Ltd provide a Sharps Disposal Service, with a variety of suitable containers for the safe and hygienic disposal of needles and syringes. The sharps waste is then removed and disposed of at agreed intervals by professional clinical incineration. If your business or company deals with sharps waste, Nexus Hygiene can help you.